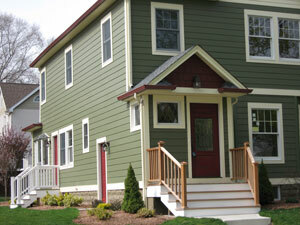 think about your own home’s Hidden Potential. As you watch their show, you might get some grand ideas of how attractive your home can be to potential buyers if you would just add that foyer you saw them do to house number two. Before you rummage through your garage for that toolkit, take a look at “Cost vs. Value Report”, a study that REALTORS® participated in, published by Remodeling magazine. They analyzed the ratio of returns that specific home improvement projects had. Due to the adjusting markets nationwide, the top values reflected in the 80%s. 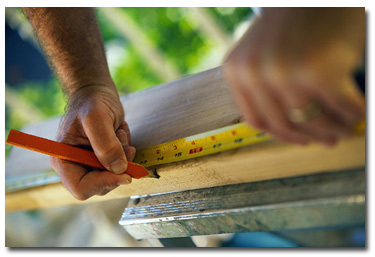 For recommendations of local remodeling contractors, consult your community members at Yelp.com.